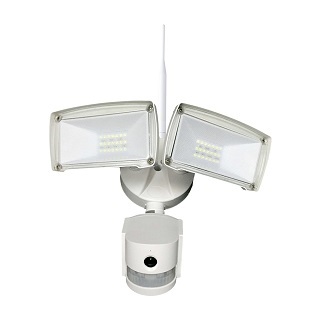 A fantastic new floodlight with PIR sensor and an in built hidden wifi security camera with a two way audio system. 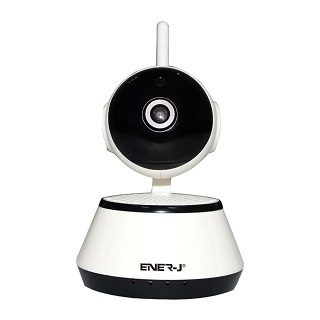 This allows you to speak to visitors to your home or business premises from anywhere in the world. Simply install floodlight and download the app and syn them together for a great new smart outdoor security system. 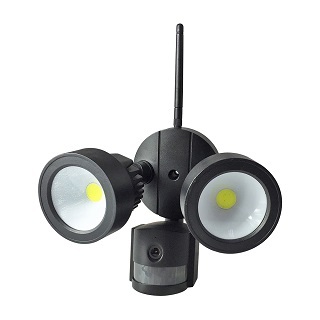 The product comes with two 20 Watt spotlights with 1600 lumens. It will take a storage card (not included in pack) up to 64 gigabytes and you can assess live streaming (1280 x 720) through your smartphone. The floodlights themselves are angle adjustable which can be locked in. 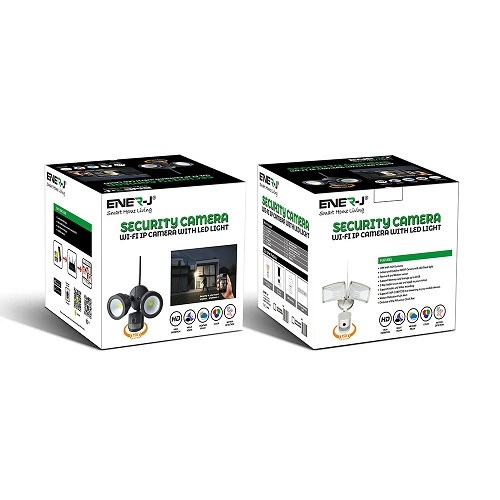 The PIR sensor has a distance range of up to 25 feet.